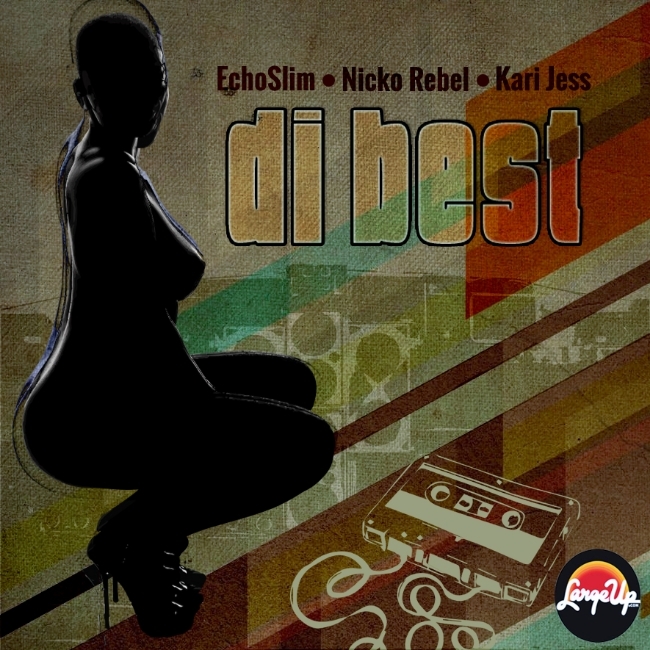 Slim and production partner Nicko Rebel recruited vocalist Kari Jess to drop some vocals on “Di Best,” but the emphasis here is on the riddim—the vocals are deployed sparingly enough you can still almost call it an instrumental. With its stampeding kick drums, 808 bass drop and bubbling synth melody, the track puts elements hip-hop/trap and EDM next to dancehall signifiers like the ubiquitous “hey” chant, placing it in a sweet spot of DJ friendliness. Expect to hear more voices pon di riddim soon but, in the meantime, download the track below, and tell us what you think.